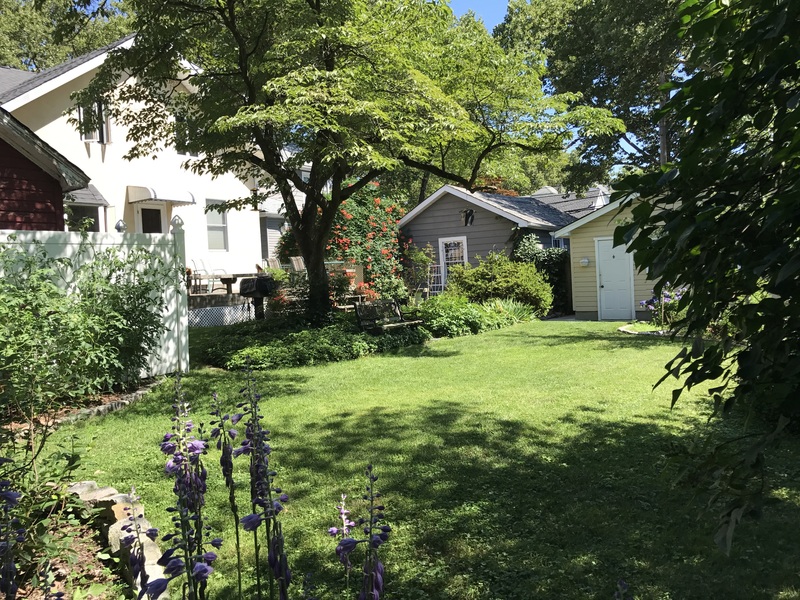 Located on a gorgeous tree lined street in New Dorp Staten Island NY 10306. 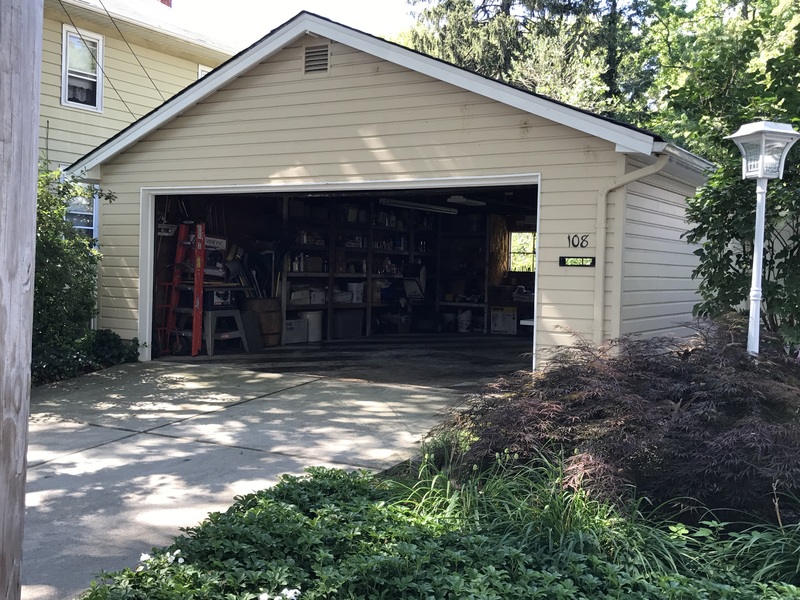 Lot with a garage located between Clawson & Edison and approx. 100 Ft. from Edison St. CASH buyers only, must provide proof of funds with offer. 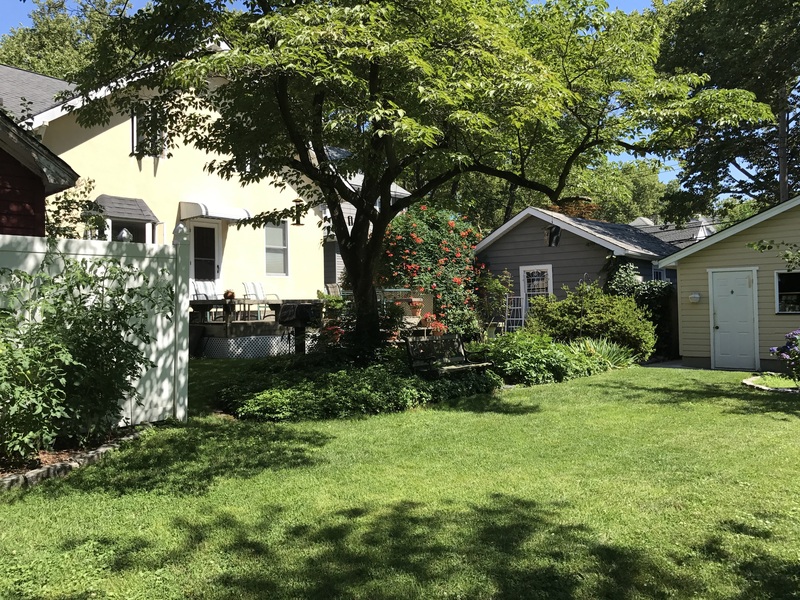 This 30 x 100 lot is on a gorgeous tree lined St, city sewered and above Hylan Blvd. A gem, truly a rare find. Prime New Dorp location, schools, stores & train station are all nearby. Being sold as is, seller will not sell subject to buyer getting permit or approval to build. 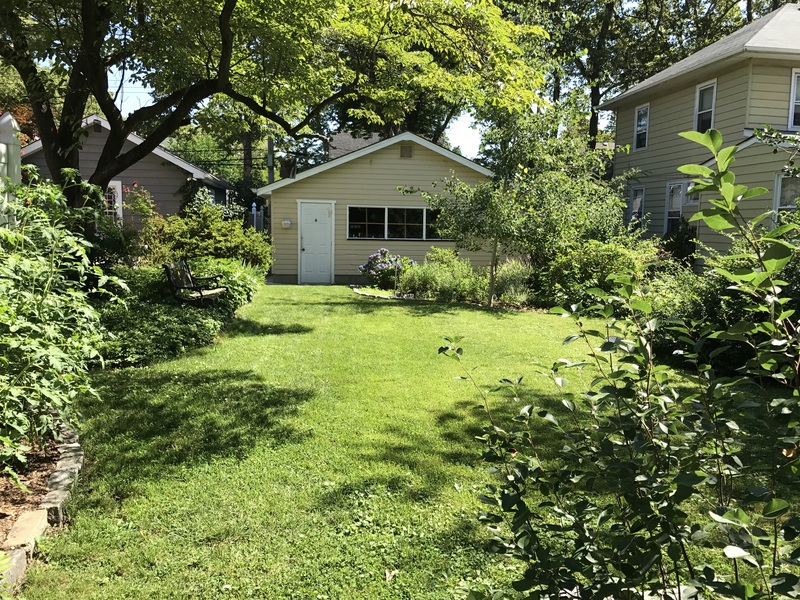 Please check with your architect before submitting offer or purchase, see (Article 2) Zoning resolution small lot Provision 23-25. According to city planning you must also check with the building dept. There is a 22 X 28 (616 sq. ft.) garage currently on the property. 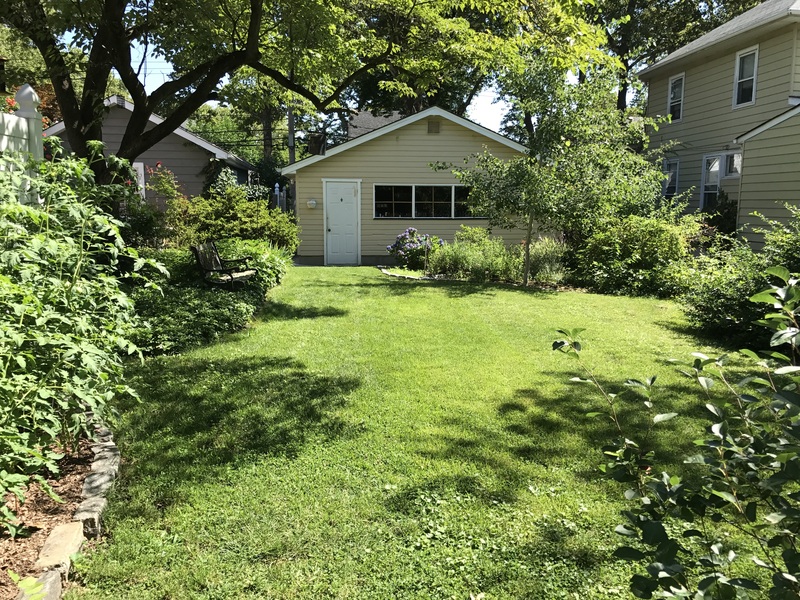 A survey is available and is listed in the documents section of the MLS listing. Shown by appointment only, please don’t walk on the property. Asking $199,900. Contact Arlene Trunzo 917-359-1985 licensed real estate broker. Click to view a photo tour. 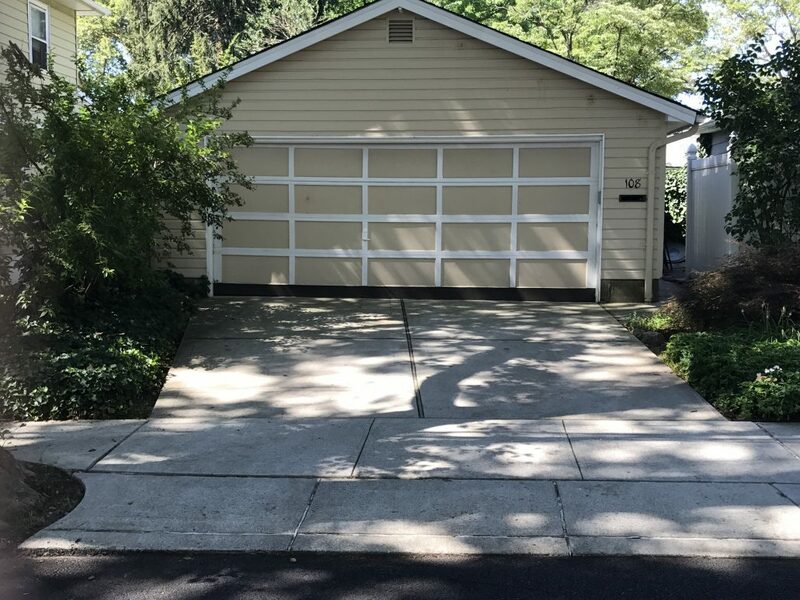 Condition: Excellent, Garage on the lot.